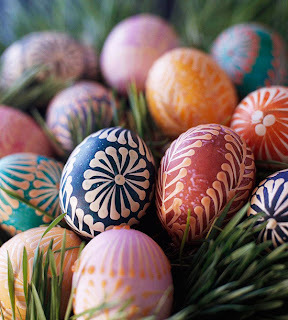 Ring in the season with these Christmas theme handmade gifts. From cozy candles to stamped sachets ~ you'll delight friends, family, teachers or co-workers with any one of these personalized handmade Christmas gifts. 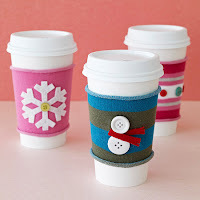 Fashion a cute Christmas sock or small sweater into a reusable sleeve for coffee or hot cocoa to go. After washing, cut a 3-inch section from the top of your clothing. 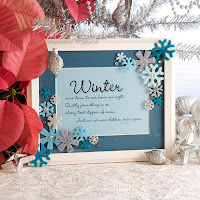 Embellish with buttons or felt snowflake cutouts for added winter charm. 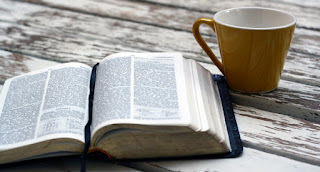 Slip the sleeve onto your to-go cup or tumbler, roll the ends to hide frays, and start sipping. 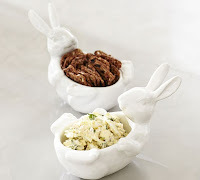 This sweet and easy-to-make Christmas gift will be appreciated all year long. 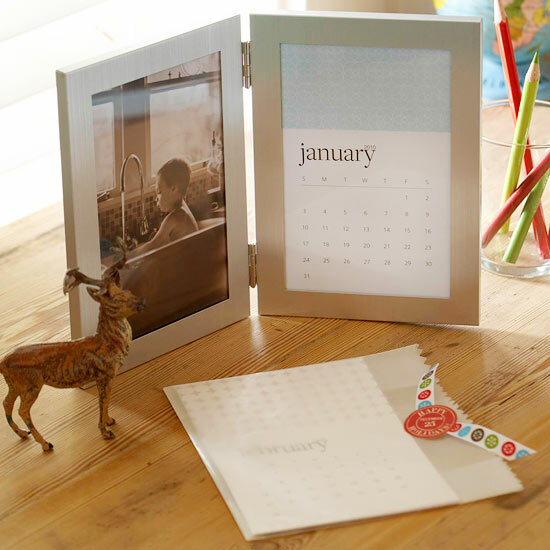 Fill one side of a hinged dual photo frame with a mini monthly calendar and fill the other with a special photo. Include the other months in a plastic sleeve, so the recipient can change the calendar as needed, along with fun stickers and scrapbook paper so they can personalize the design if desired. 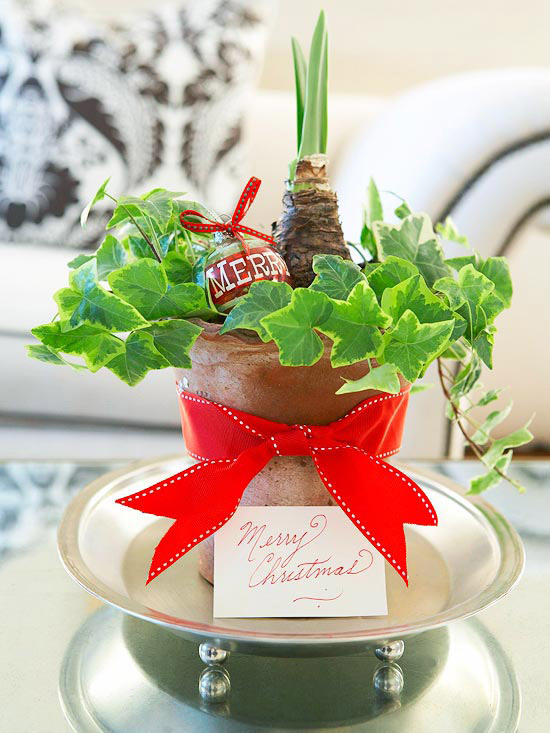 An amaryllis bulb in a beautifully decorated terra-cotta pot is the perfect Christmas gift for those with a green thumb. 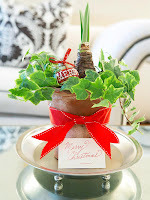 Tie a bow with a wide red ribbon around the pot and nestle a sprig of ivy and a Christmas ornament in the pot for a gift-worthy presentation. 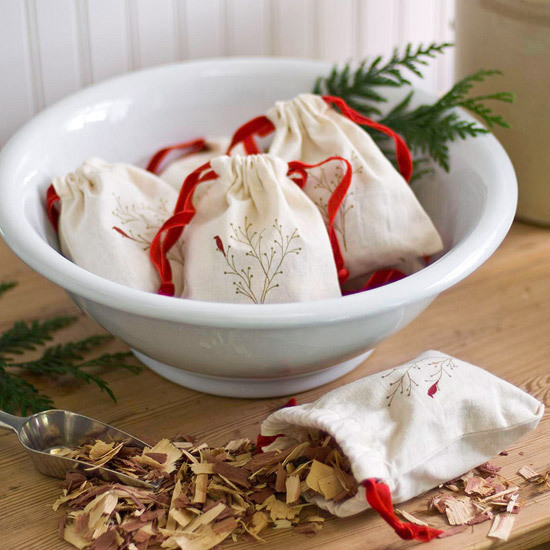 Homemade sachets make easy, affordable Christmas gifts you can create in bulk. Dress up purchased drawstring muslin bags with a pretty rubber stamp design, then fill with fragrant cedar shavings. 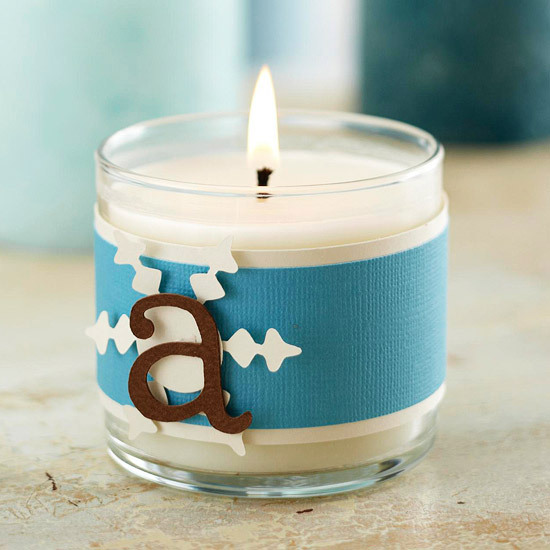 Personalize a store-bought candle for an inexpensive Christmas gift. 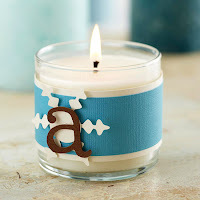 Simply wrap cardstock around the candleholder, and embellish it with a die-cut accent and letter. No die-cutting tool? 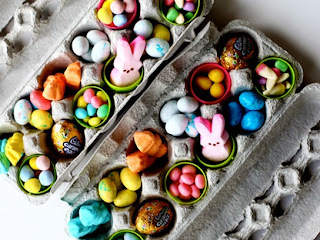 No problem -- use stickers instead. 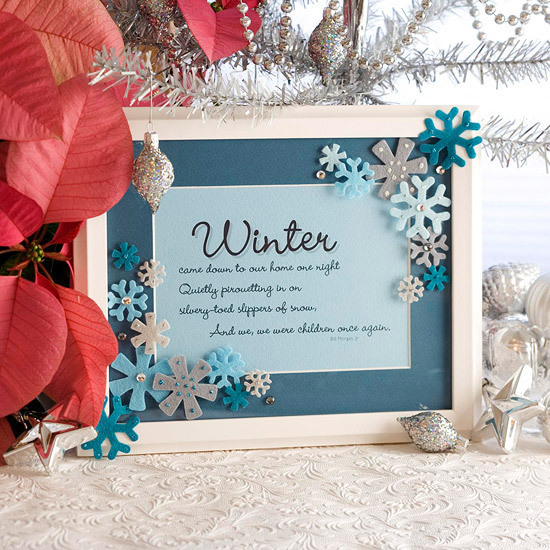 Give a friend or family member's desk a little holiday flair with a framed quote. 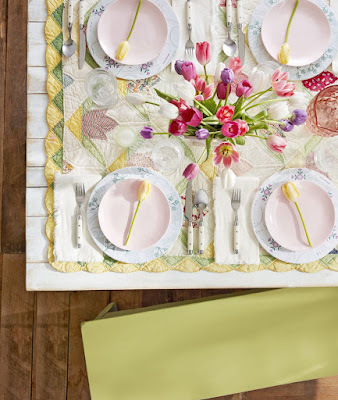 This one is done with a seasonal motif, but you can adapt the project to fit the recipient's passions or interest.